This is the title of a recent little book by John Franke who teaches at the Biblical Theological Seminary in Hatfield, Pennsylvania. As someone who has argued for a similar construal of the nature of biblical interpretation, I was interested to read Franke's theological defense of notions of plurality. The book is easy to read, and Franke is a good theologian. I guess, however, that it is written to help those whose own cultural or ecclesial location already tilts them in the directions that he lays out. My own experience in speaking about interpretative pluralism among Baptists in the UK suggested that for many people, there needs to be a much more extensive and rigorous demonstration of why many of the inherited and assumed epistemological models are problematic. (Incidentally, it is his concern to do this kind of ground clearing work that makes Douglas Campbell's book on Justification Theory in Paul 200 pages longer than it might have been – and all the better for it). Franke's book therefore provides a starting point – but the questions raised here require deeper levels of engagement with the tradition, the traditional views of truth, and with the contemporary implications for ecclesial life, biblical interpretation and theological method than we find here. Go here for more information. Ouch! event on your own blogs, that would be appreciated. It looks like an important event. 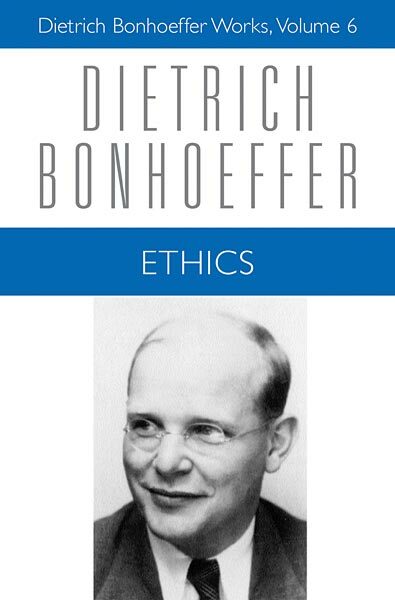 If it persuades a few more people to read the Ethics over the summer, then that will be no small gain.